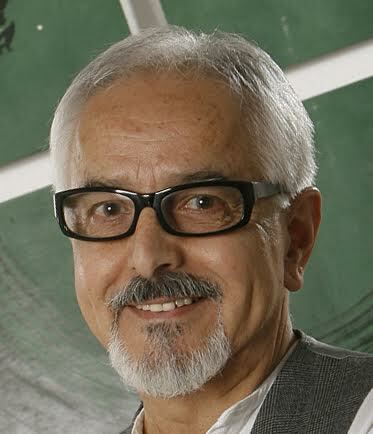 On July 26th, Santa Rosa artist and Creative Director of ArtStart, Mario Uribe will be our guest speaker. ArtStart is a non-profit dedicated to mentoring and training young artists in Sonoma County. Mario will also speak about their latest project, a mural in Roseland and how it came about. A PowerPoint presentation will compliment his presentation. After receiving his BFA from CalArts in 1971, Uribe has worked as an artist in a diversity of media, including animation, painting, performance art, video, printmaking, drawing, murals, sculpture, oriental calligraphy, illustration and graphic design. He has exhibited widely in this country, Europe, Asia and Mexico. His works form part of museum and private collections. He is a practitioner of traditional Japanese Zen arts, including the tea ceremony. Our own fine arts ambassador Keven Brown will host this program.